Put on a show like no other! 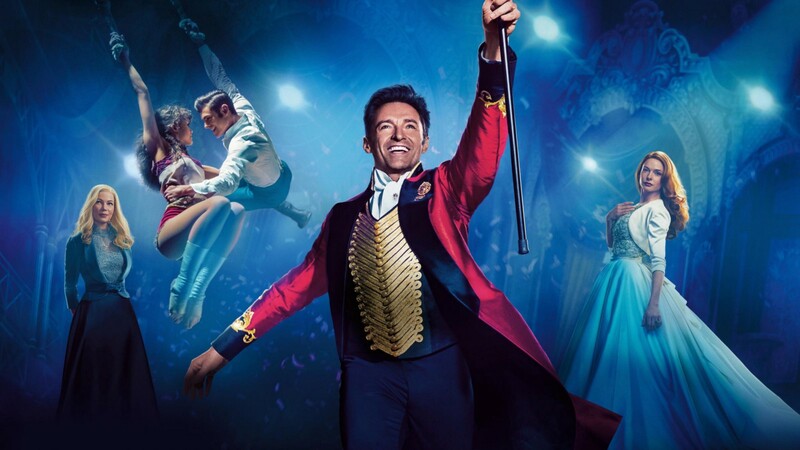 Our Greatest Showman dance parties are perfect for kids of all ages and genders, from those who adore the hit musical film, to those who just love to dance. All our parties are hosted by professionally trained entertainers, with expertise in either singing, acting, dancing or performing art. 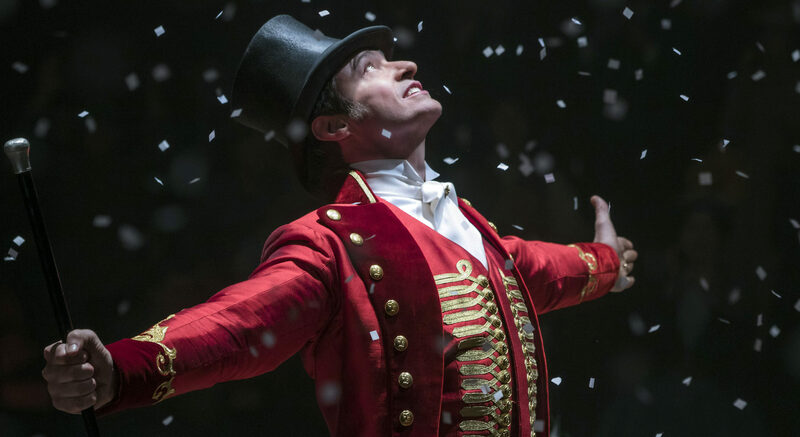 Our Greatest Showman parties are highly interactive, with plenty of dancing, singing, and those all important dance lessons. All our party games are designed with music in mind and you can pick your favourite songs prior to the party. Your professionally trained entertainer will bring everything necessary for the day, so you don’t have to worry about a thing. When everyone is worn out from dancing, your chosen entertainer will apply glitter tattoos or mini face paints whilst the children have their lunch. Your little troupe will be instructed in the latest dance moves, all to the hit songs from the Great Showman. At the end of your party there will be a mini performance for all the adults to enjoy! Don’t forget your cameras! A Greatest Showman party wouldn’t be complete without a singing and dancing performance to the hit song ‘This Is Me’. What’s a party without party games? Your entertainer will tailor the games to suit the age group, with an emphasis on musical games and dancing. Party guests can show off their skill on the dance floor with their very own mini disco. Feel free to let us know if you have any musical requests. They’ll be prizes for the best dancer too! Picking the right entertainment company can be a minefield, but our reputation really does speak for itself. We’ve received a phenomenal amount of 5-star feedback from happy mums. Just visit our testimonial page to read what other parents have said about their party. Locations: Our male entertainers are available all across London. Our female entertainers are available across London, Essex, Birmingham, Berkshire, Buckinghamshire, Surrey, Kent, Cardiff, Manchester, Bournemouth and Edinburgh. Disclaimer: We do not wish to violate or infringe upon any copyright laws. We DO NOT claim to be associated with any copyrighted or name brand character. Our characters are based on general story characters. Resemblances between our entertainers and any copyrighted characters is purely coincidental. All clients booking us must be in acceptance that our characters do not represent licensed copyrighted characters or their stories. Please do not confuse our characters with any trademarked characters.